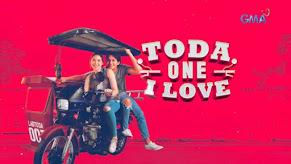 Finally, the full trailer of "One More Try," the much-awaited movie of 2012 has been released by Star Cinema in the world-wide web. 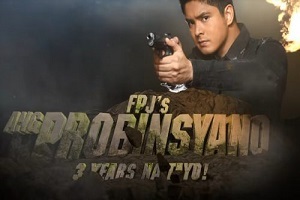 It was first launched during the premiere night of "24/7 in Love." 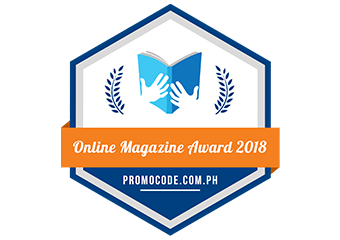 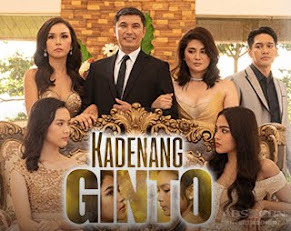 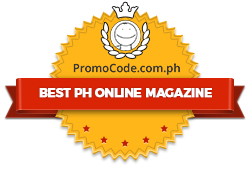 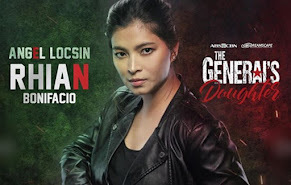 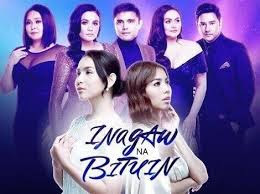 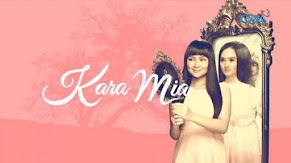 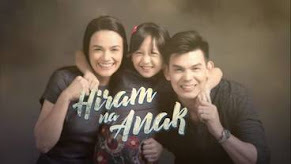 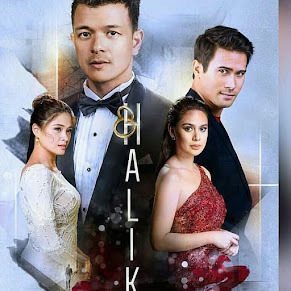 Viewers were truly amazed by the superb acting of the four lead stars namely Angel Locsin, Angelica Panganiban, Zanjoe Marudo, and Dingdong Dantes. 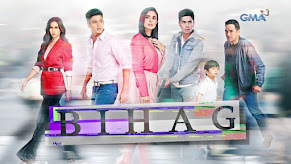 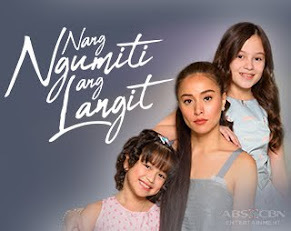 To give you a glimpse about the plot of the movie, the story revolves around a loving single mother Grace (Angel) who is willing to sacrifice everything to save her ill son.